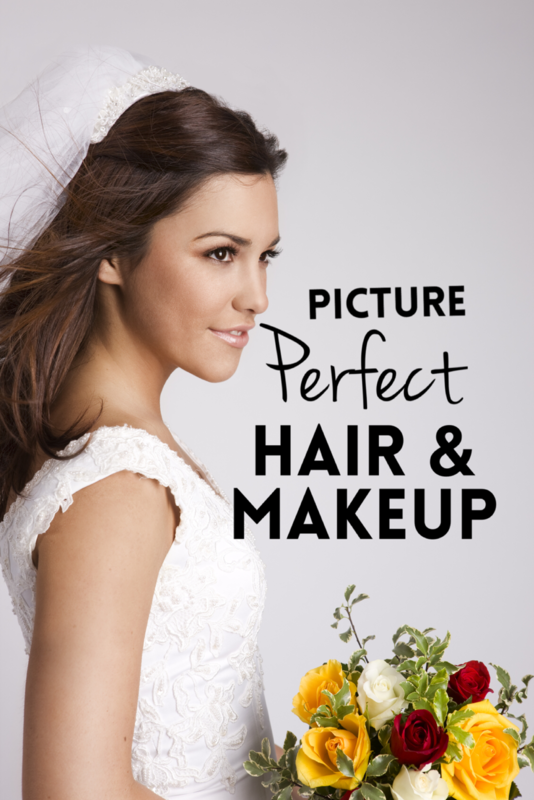 Say “Spaah”…as your next event gets a facial! Escape away from the hectic corporate grind and inhale the serenity of an escape to the spa. Think beyond the ordinary and add the “wow” factor to your next event by adding spa and wellness experiences to inspire your group’s senses and maximize the potential of their minds. Over the last 10 years the evolution of the spa and wellness industry has seen a cumulative growth of over 300% and it has not even come close to reaching its full impact in Canada; what this tells us is that today’s consumers are in need of enriching their lifestyle, decreasing stress and maintaining a positive state of mind. As a result, the corporate “spa enthusiast” has arrived and is here to stay! When planning an event, conference or meeting we all have the goal in mind to create a “memorable” experience for everyone, by adding spa entertainment you are guaranteed to not only create an unforgettable experience, but leave them longing for more. Adding spa and wellness treatments can be simple, especially when the demands of tourism, hoteliers and conference venues have been encouraged to add a spa element to their offerings creating a destination appeal. 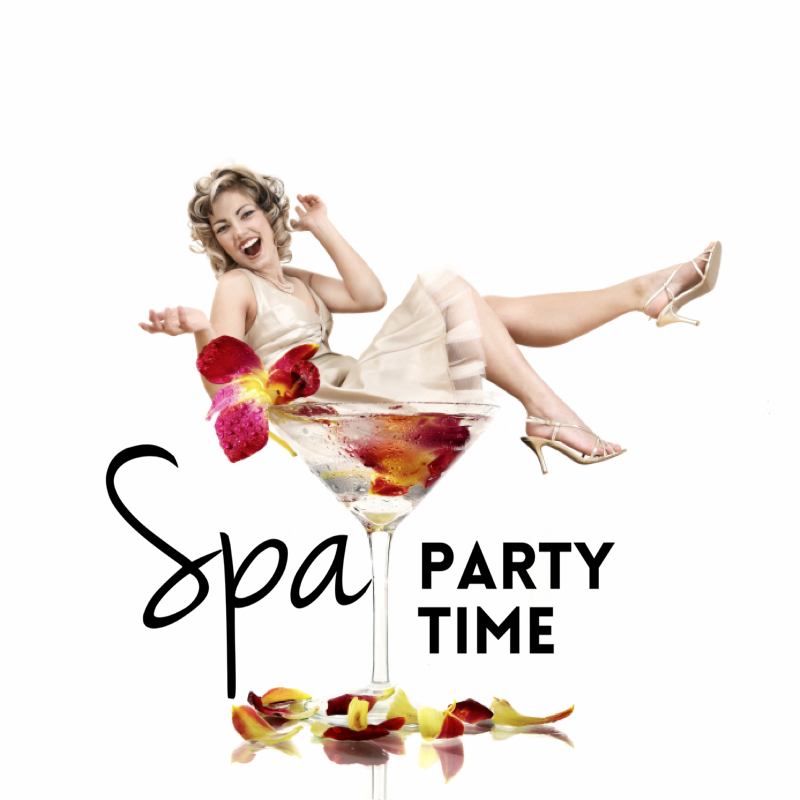 Spa entertainment is for men and women and can be incorporated into any event or meeting. 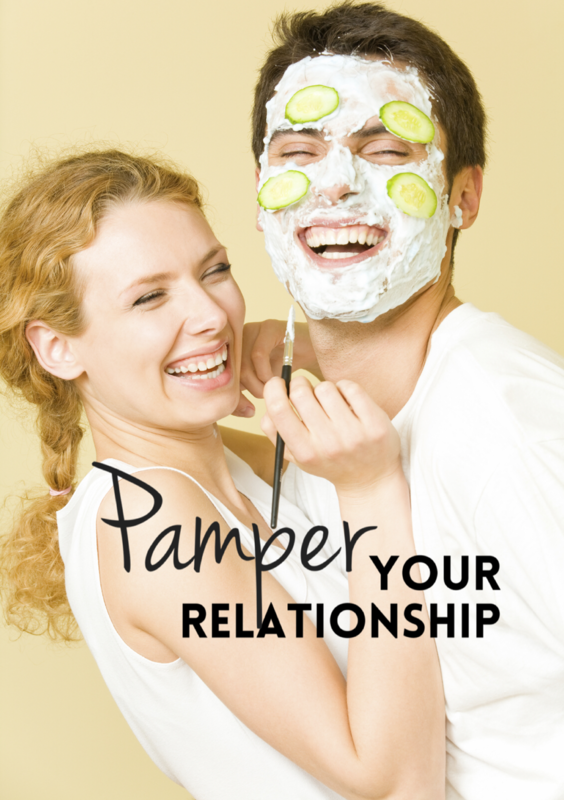 During the planning process begin by deciding if you will be choosing a venue that already has a spa facility or whether you are going to have the spa come directly to you! The spa industry is accustomed to catering to group needs and understands your corporate culture and philosophies. The three most important elements to remember prior to adding spa and wellness features is to ensure you work with a spa company that is experienced in working with groups, know your budget for spa activities and the amount of time that will be scheduled for the spa within your meeting agenda. Your spa coordinator can than identify your needs and suggest if your group should enjoy mini spa experiences such as chair massage or mini manicures, ideal during lunches, breakout sessions or to begin or end the day or if the time and budget permits, full treatments such as massage therapy, facials, manicures, pedicures and yoga classes. These can take place within the day spa, in a hotel guest room or in a meeting room that can be transformed into a urban oasis with spa decor. 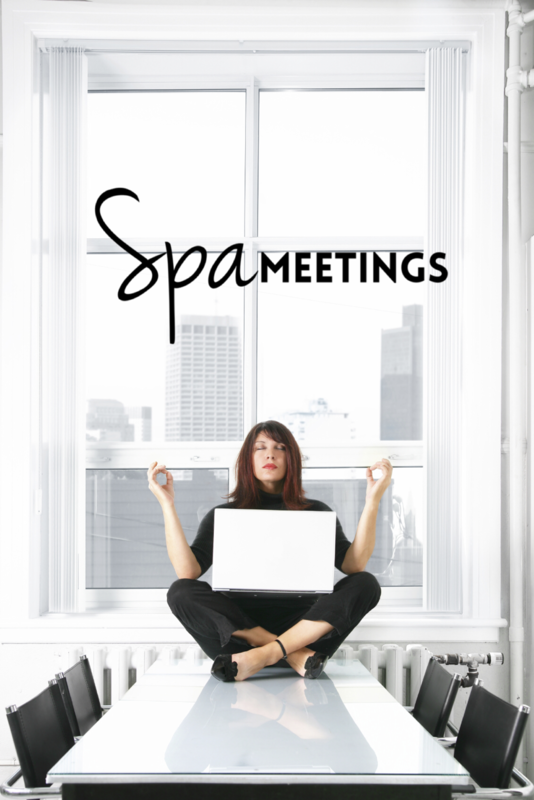 Spa entertainment is the ultimate corporate crave and a spalicious experience for the mind, body and corporate spirit!